My name is Susie and I'm the lucky mom, grandma and aunt to a lot of boys! Seems like all we have is boys in our family so I happen to think I am pretty good at choosing the best toys for 6-year-old boys. I'm the one in our family everyone comes to, when it comes to finding great toys to buy a boy. I always try to pick out the best presents for birthday or for Christmas. With the enlisted help from my nephews, we work really hard to put a great list together that everyone can use as a shopping guide. I know that some members of my family don't have a lot of money, so we try and choose gifts that fit a variety of budgets. In the picture is my Precious 6 year old nephew Jeremy and he has helped me pick out some really cool toys for six year old boys. Little boys at age six, are really into exploring, I find our boys are always on the go, either doing something fun or making something cool. 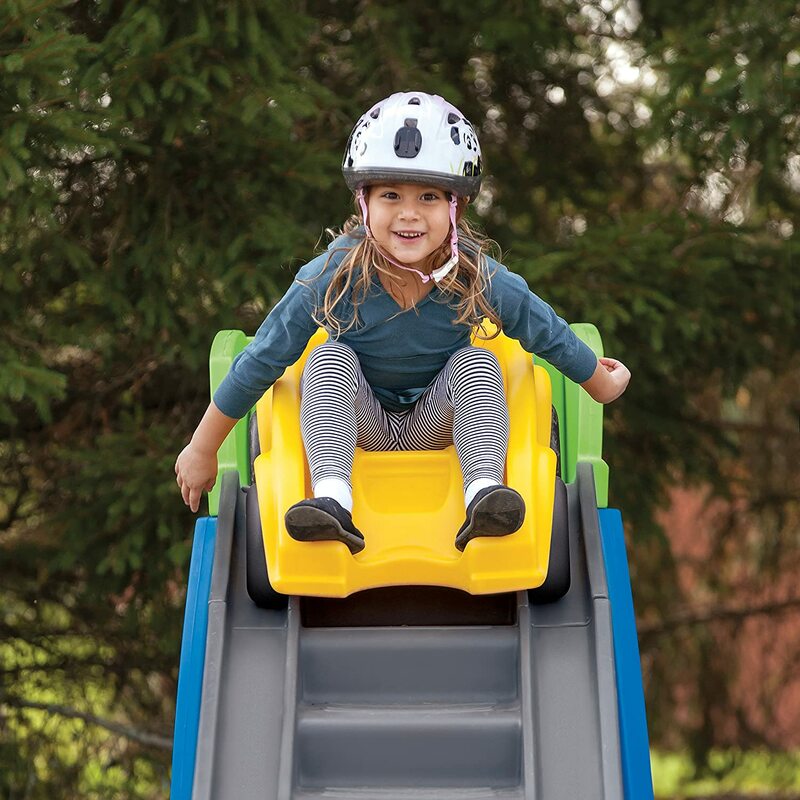 Remember that six-year-olds have lots of energy, and they need lots of time outdoors to run jump and play. 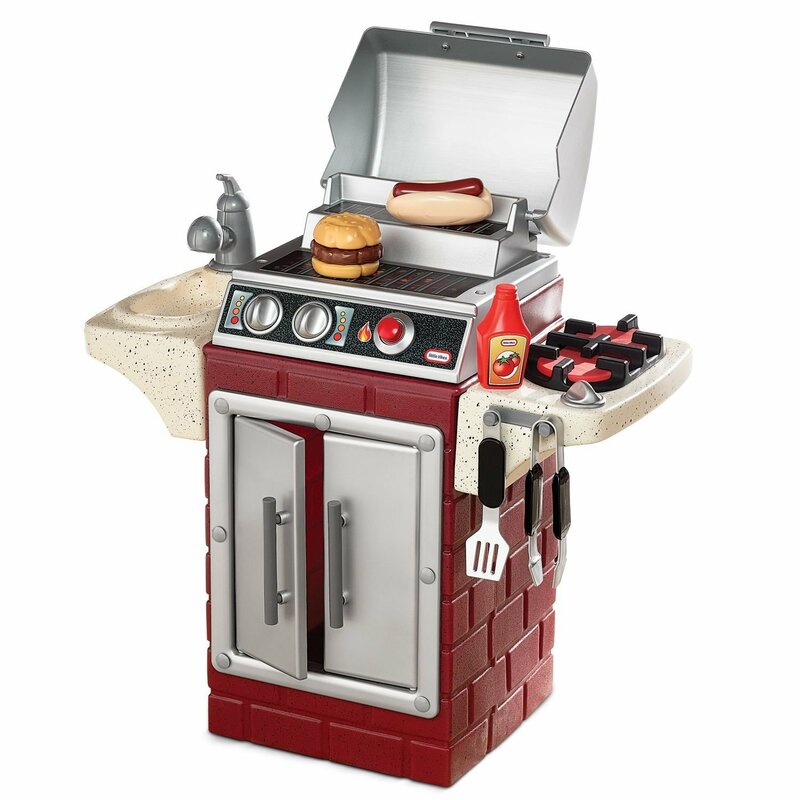 Outdoor Toys make great gifts for kids, it helps to exert some of their energy out. At the age of 6, boys are getting pretty independent and they like to do things on their own. 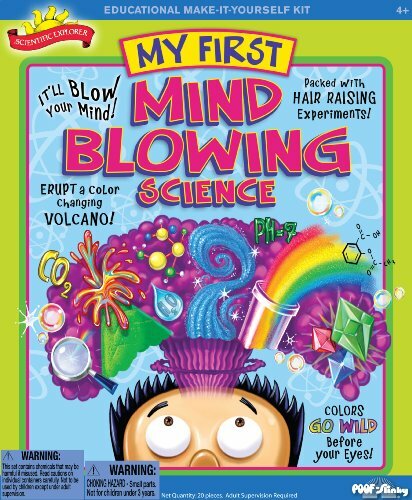 I try and encourage learning toys and toys that will help grow a great imagination. 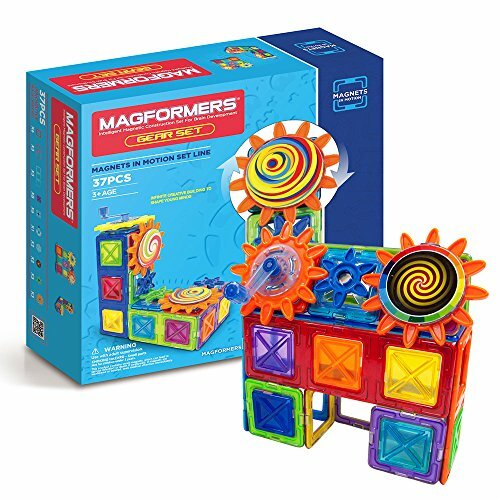 Magformers are cool magnetic building sets for kids. With a rainbow of colors kids, can build in 3D. 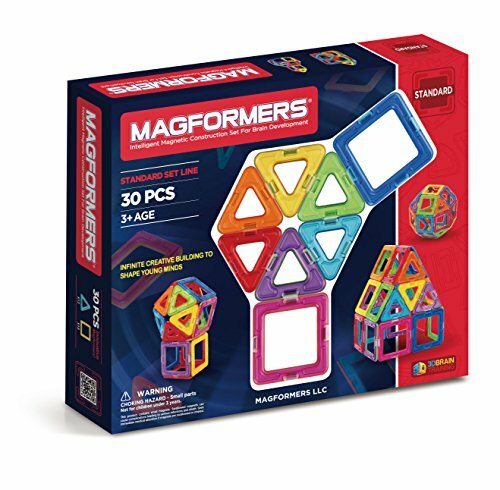 The sets come in magnetic squares and triangles for children to start building. 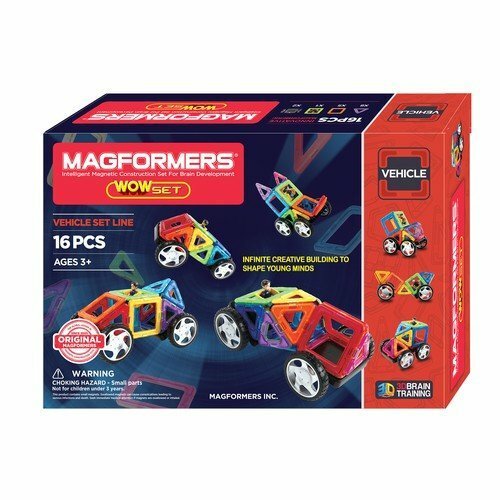 Add a set of motion Magformers to your collection to make them come alive. 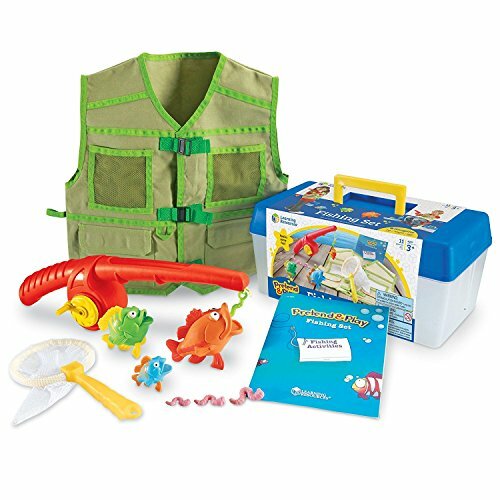 They will keep your child entertained; we think they are tons of fun! 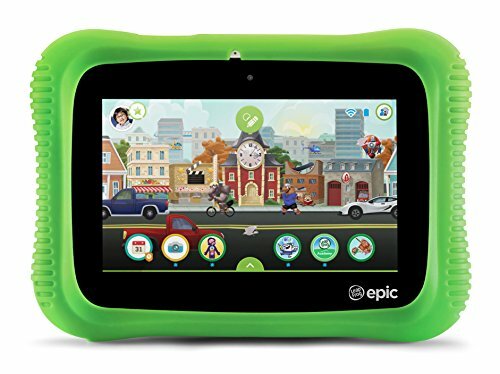 LeapFrog Epic Academy Edition Learning Tablet offers endless ways for children to learn and play. 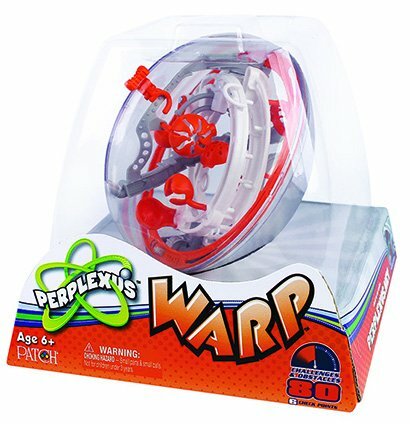 Best toys for 6 year old boys. Children can learn school skills like reading, math, science and geography. 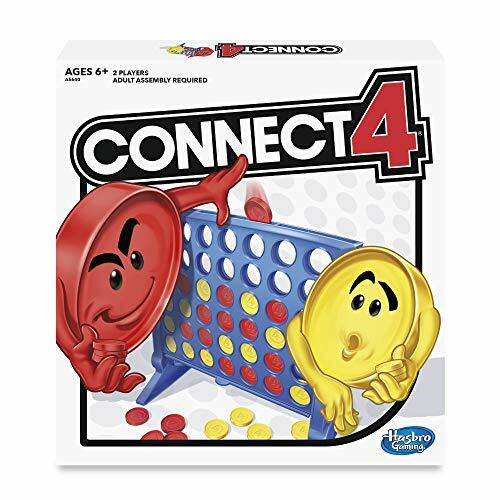 A Learning Tablet is such a nice way to learn, with fun and easy games for learning. You can take photos and videos with the 2MP camera. 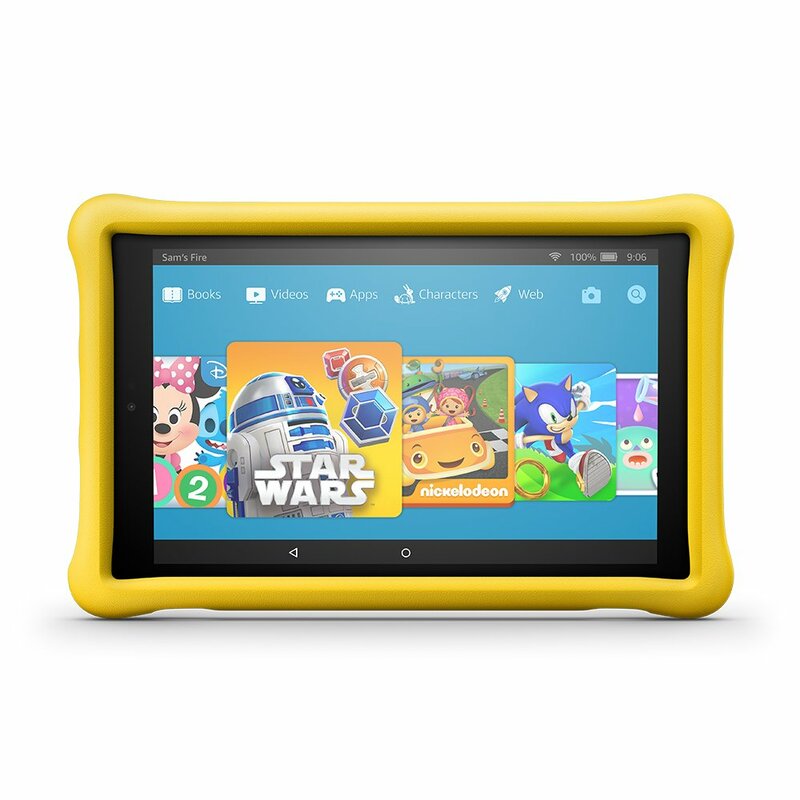 It’s a wonderful tablet for kids. It has a 7″ high resolution screen and Wi-Fi. 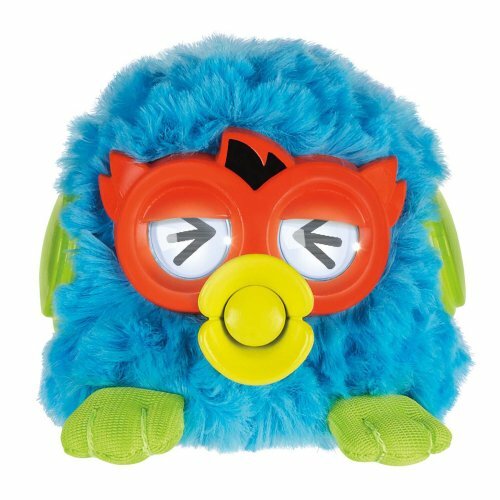 Furby is a more high tech version of the old, best selling interactive pet toy. 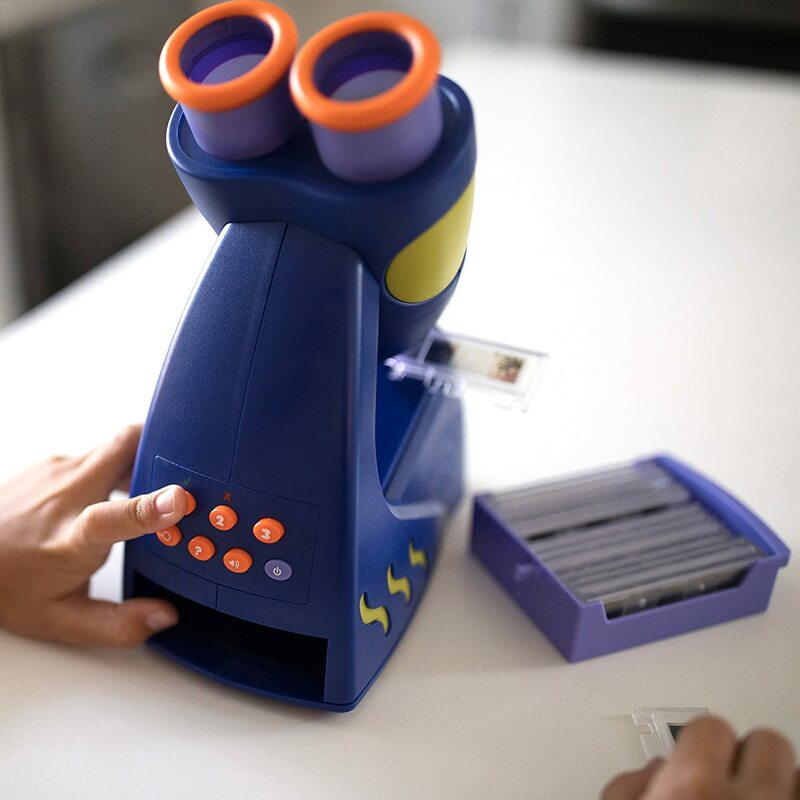 With Furby children connect online with a tablet or smart phone to play in a virtual online world. Don’t worry; 6 year olds will know what to do with their Furby! 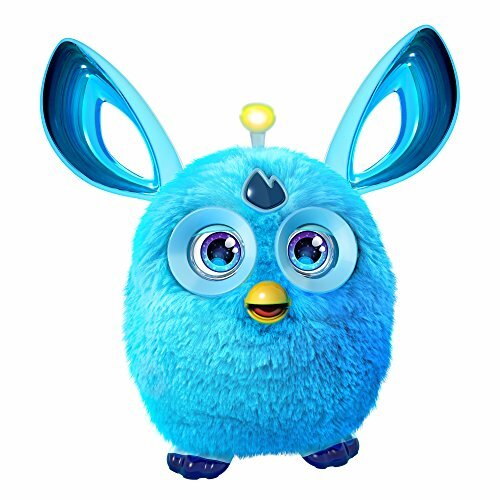 It’s an all-new high tech Furby for a new generation of children. 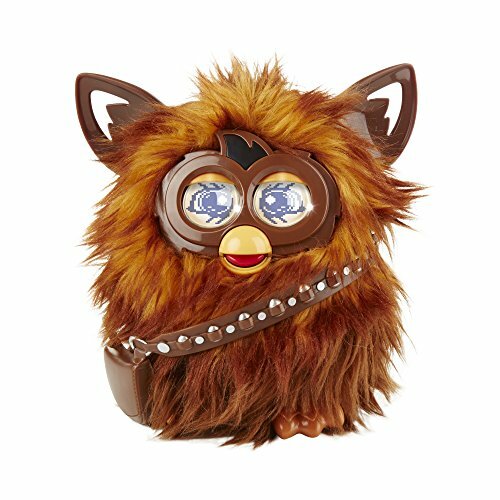 What will your Furby be like? The Razor RipRider is the coolest ride on toy; my nephew thinks this thing is greater than the Xbox! 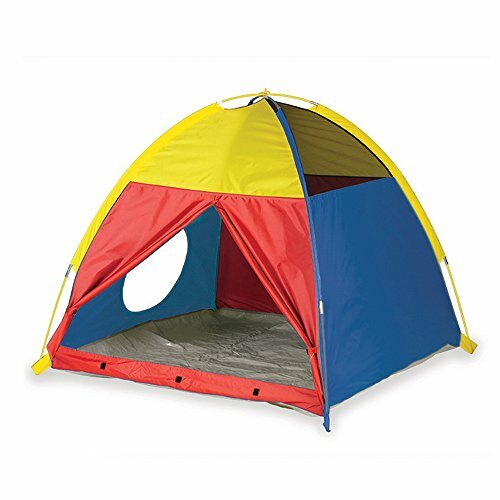 It’s great outdoor fun for a boys 6 years old because it wears them down. 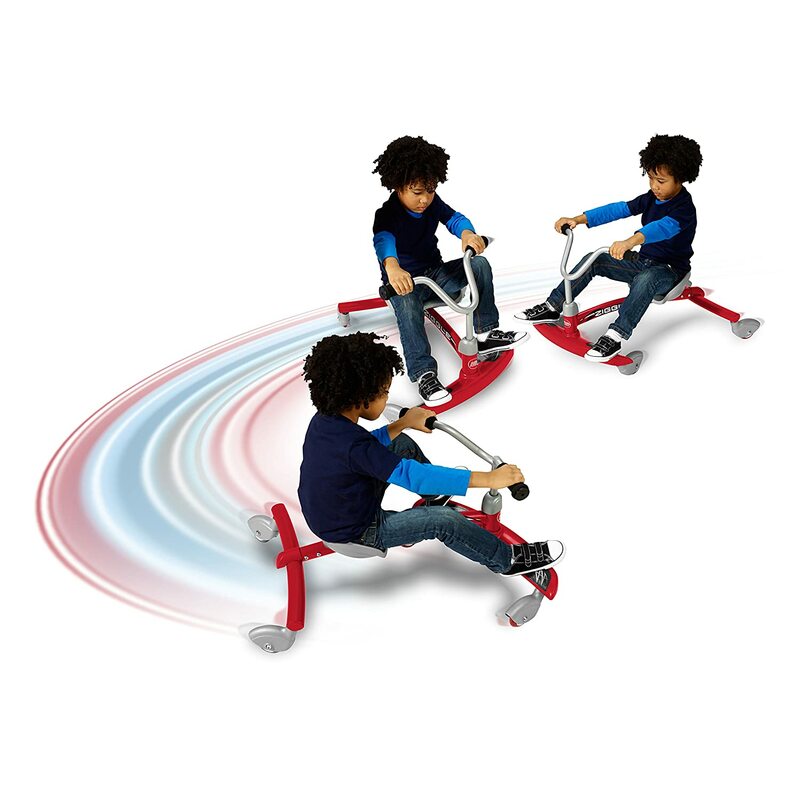 They will have a blast on their riding toys for outdoor play. 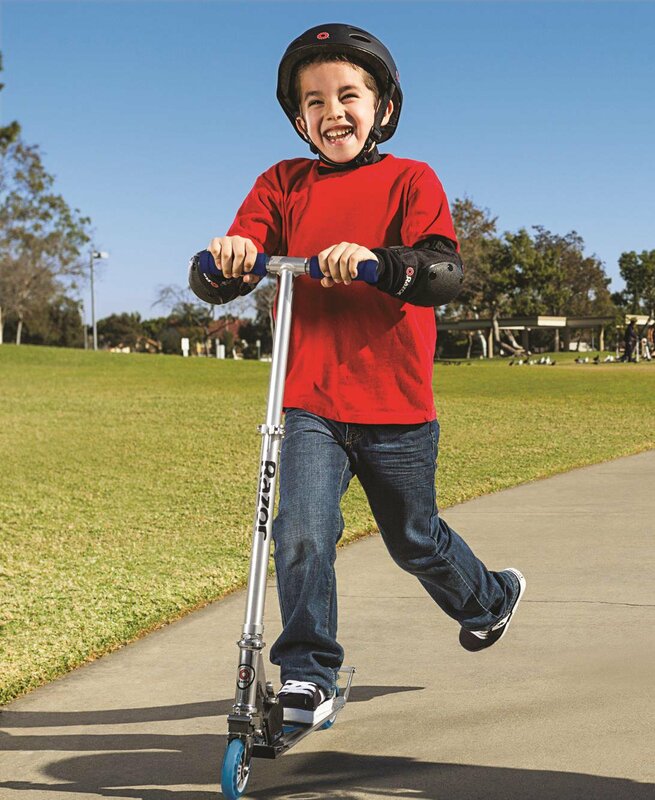 Riding around on these hot wheels is a guarantee thrill for every child. Not only will they benefit from the joyous pleasure of riding, this physical activity will keep your child in shape and outdoors. It’s so much fun, for a drifting and spinning ride. 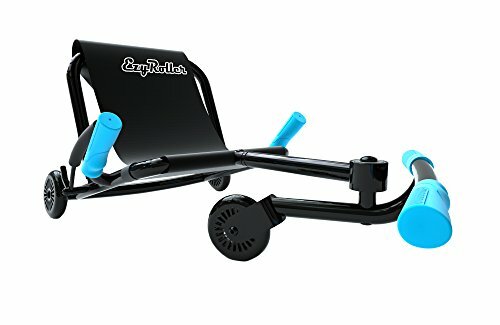 The Razor RipRider will be a top pick for this Christmas! 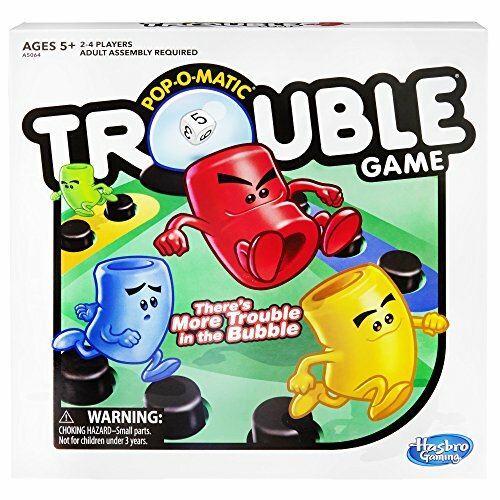 It’s no surprise that these are popular toys!! 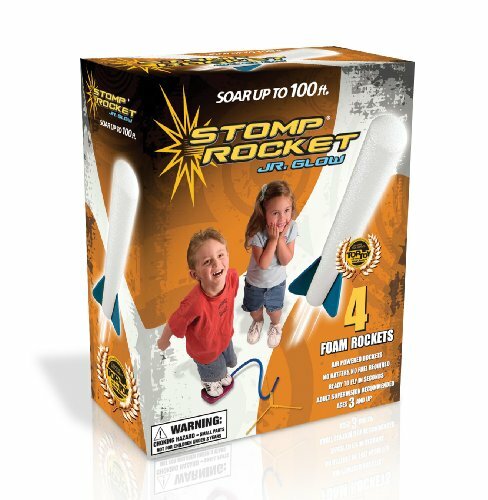 They are affordable and tons of fun!! 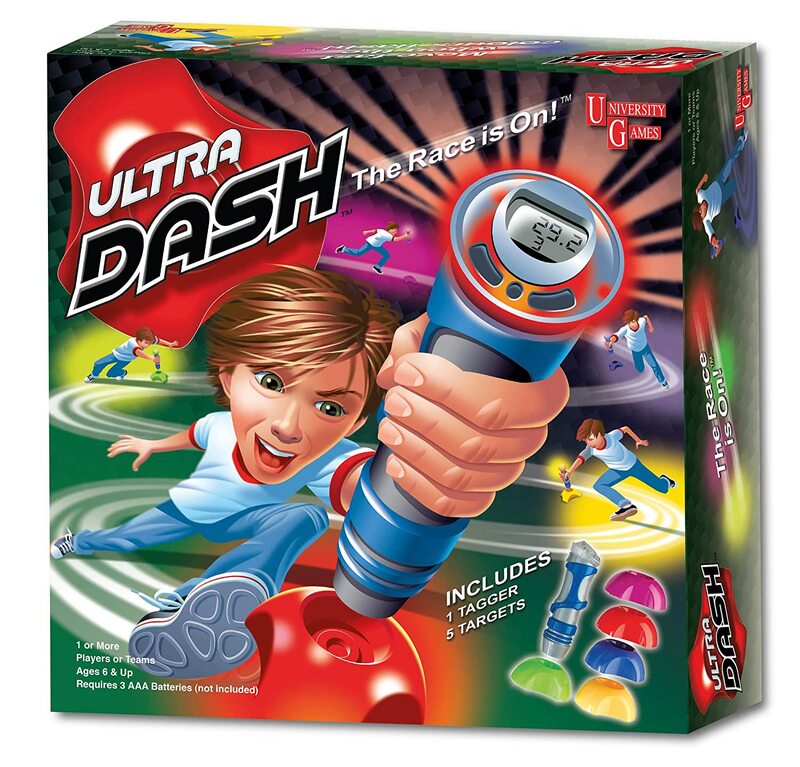 Adults and kids love playing with these awesome toys!! 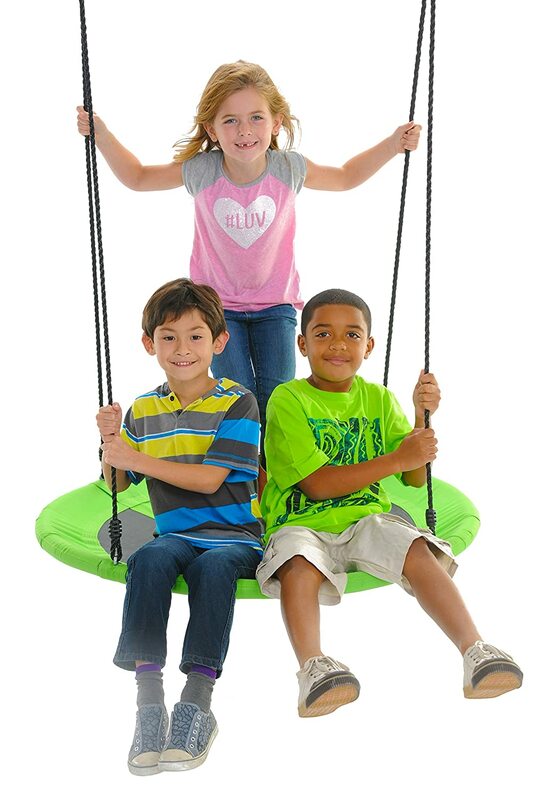 Your kids will love the Giant Mat Platform Swing! 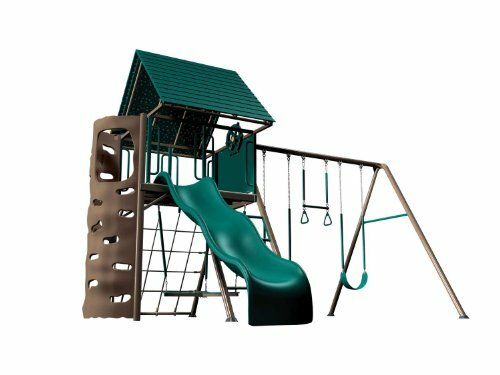 Its easy to install, you can hang it from your existing swing set or from a tree. Two children can play on it together; there is plenty of room. 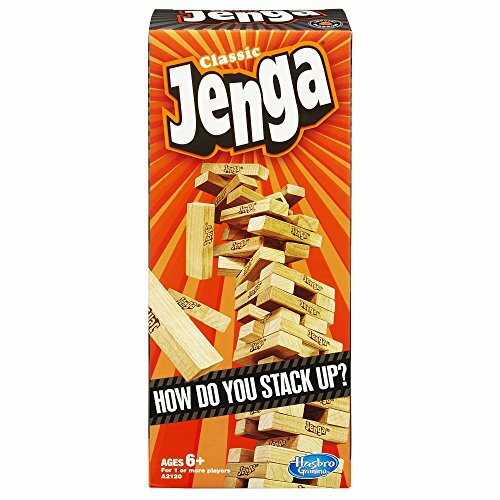 It is even sturdy enough for an adult. 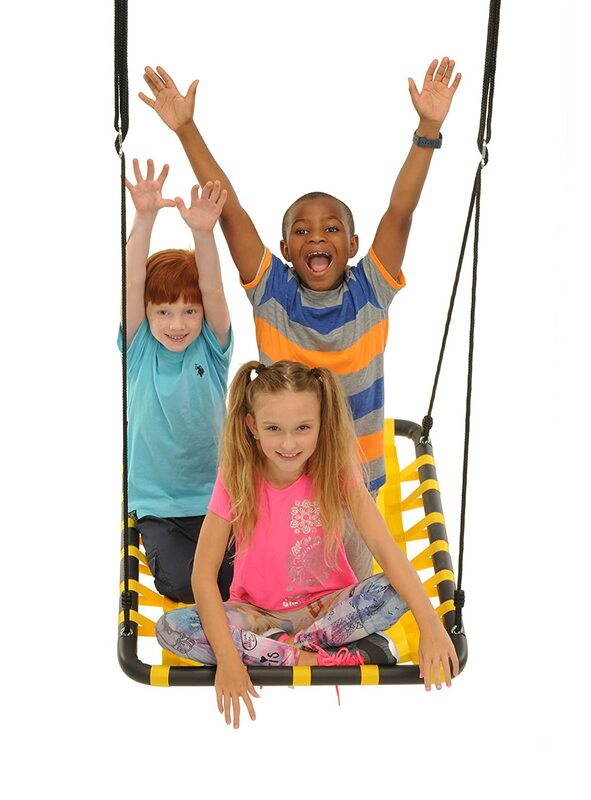 It’s a high quality, durable, super fun Swing! Ready to hang in minutes! 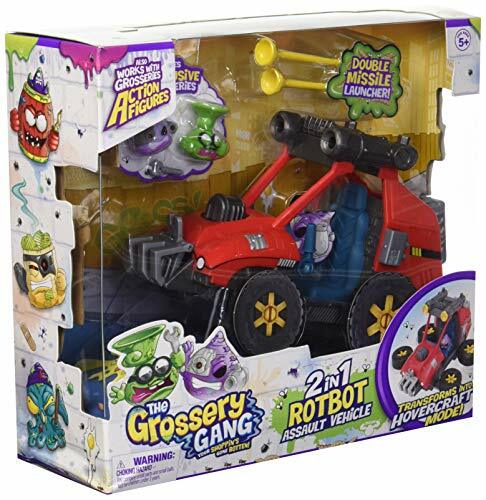 My 6 year old nephew absolutely loves the Grossery Gang toys because they have lots of disgusting characters and really cool playsets. 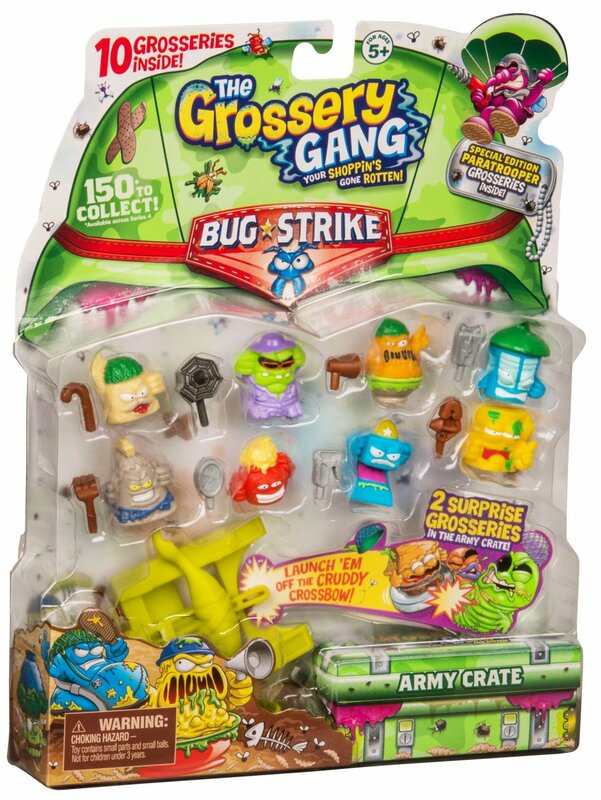 The Grossery Gang are little plastic figures that have revolting names like Mucky Buttercup and Shampoop. 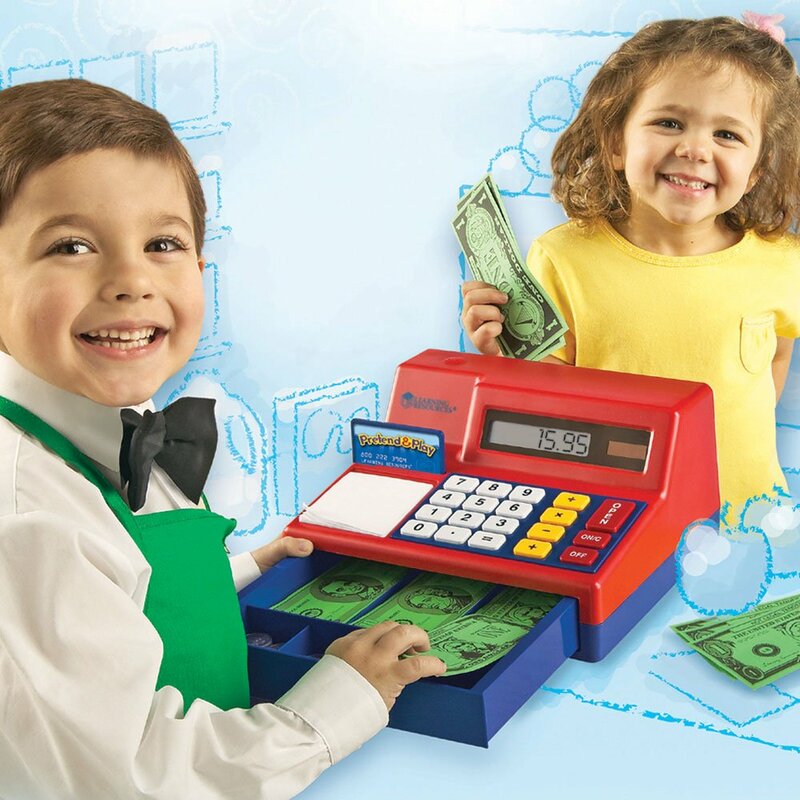 Boys like to collect and trade these funny cute toys. 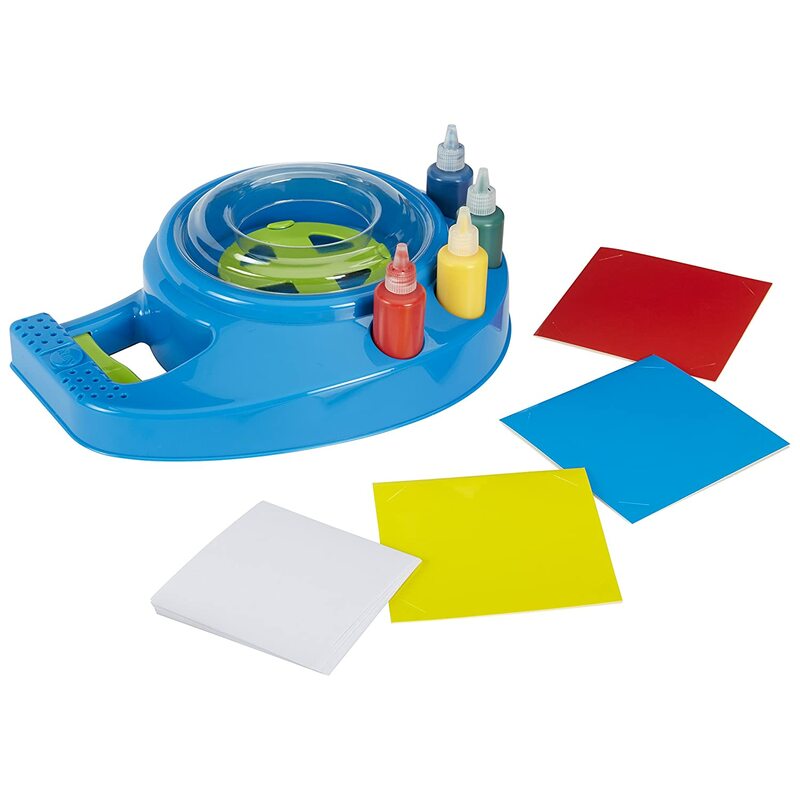 This is one of Our Favorite Toys, it's on our Top Ten Toys list!! 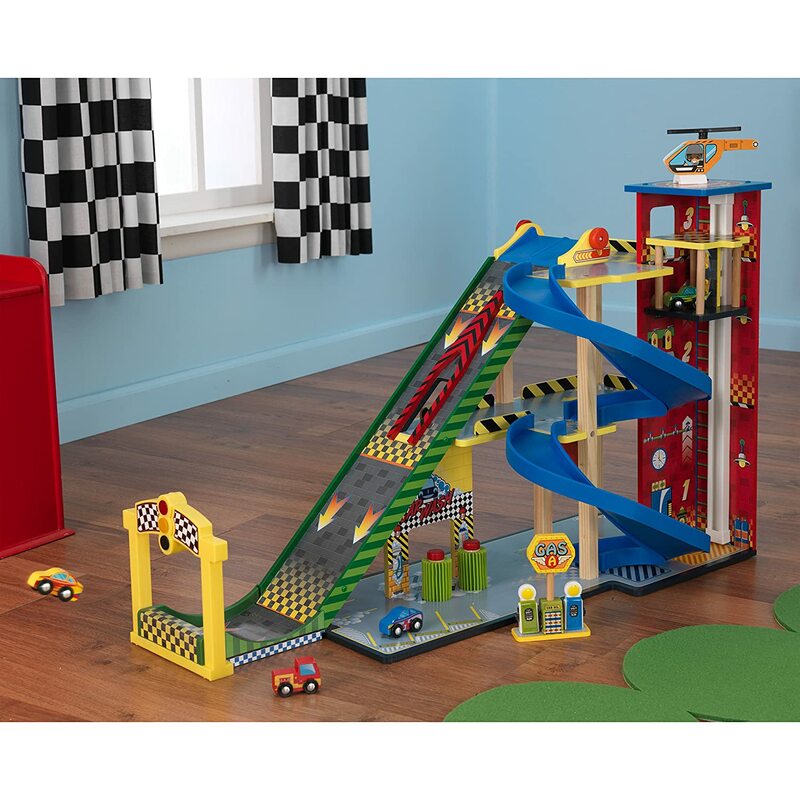 The Step2 Roller Coaster is an award winner and it's Super Popular!! 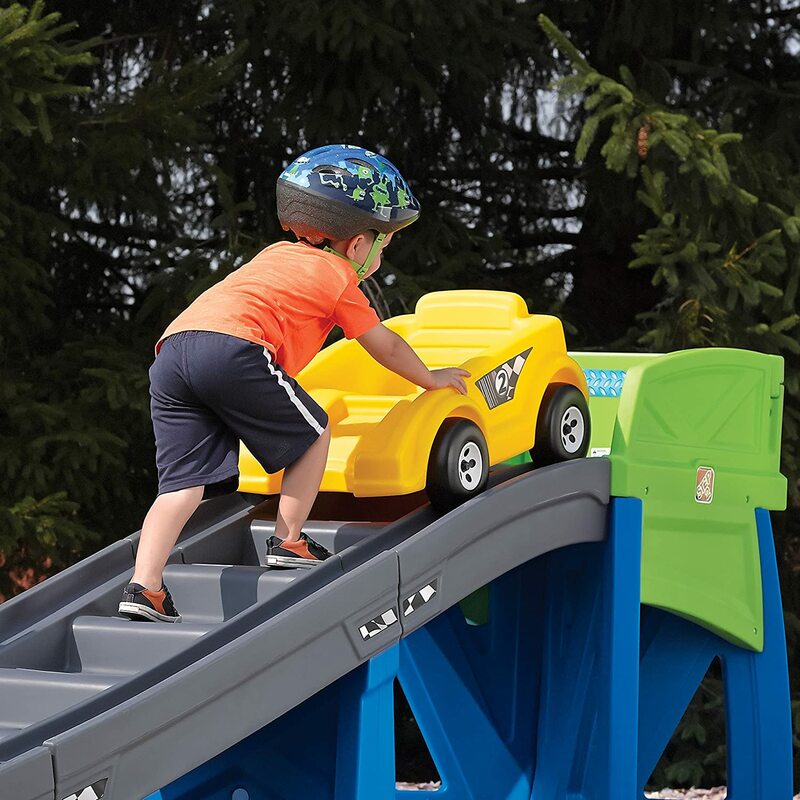 It's so cool that children can have their very own roller coaster. 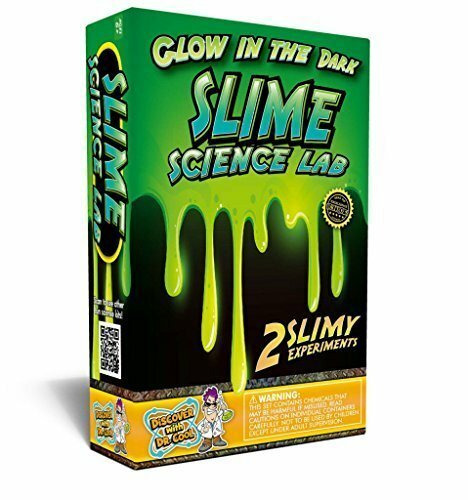 Our little thrill seekers Love this toy!! It's so fun to watch the kids playing on this thing! I just wish it was big enough for me, lol. 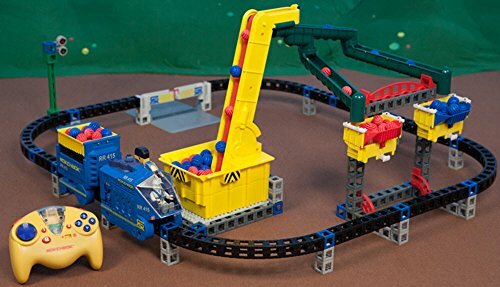 This Step 2 Roller Coaster is for children 3 & up. The children get so much exercise running up and down, it’s a really cute toy and super durable!! 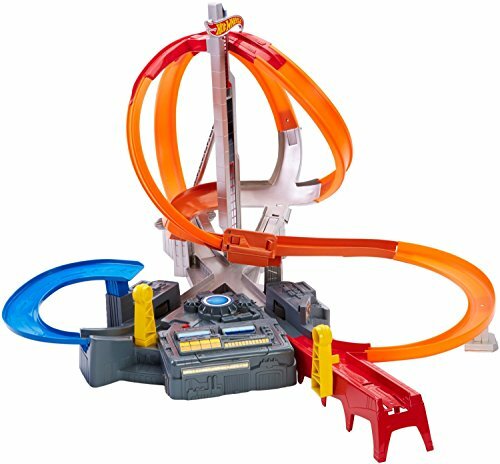 The Step2 Extreme Roller Coaster will last us many years because its made really well, and it's one of those made USA products. Which I love!! 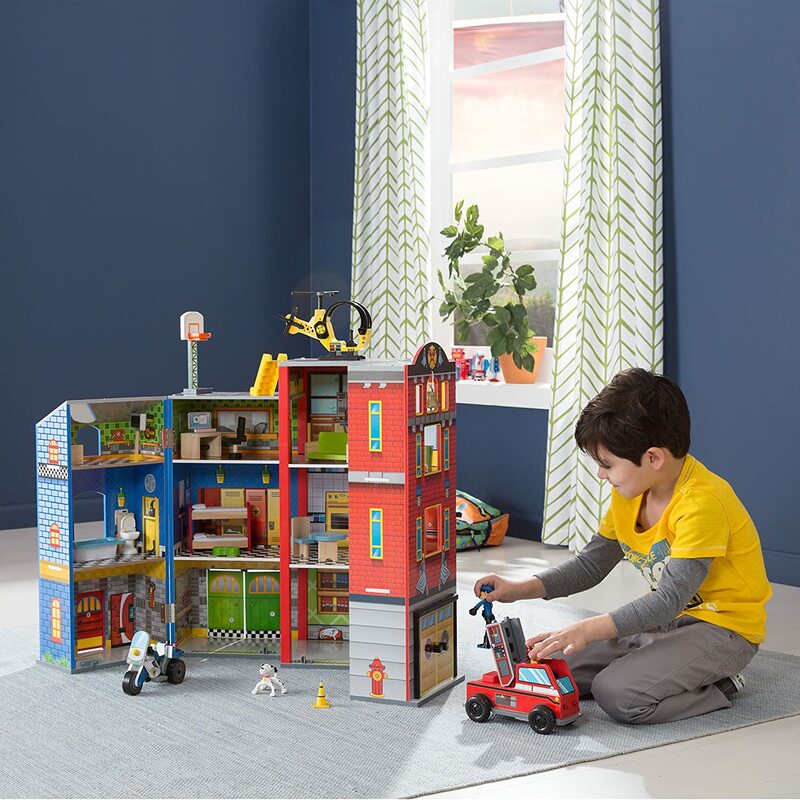 The KidKraft Play sets are so much fun for kids, there is just so much to interact with. 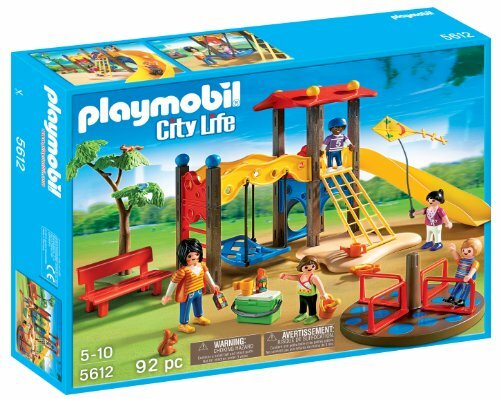 The sets are super durable for long-lasting and imaginative play. 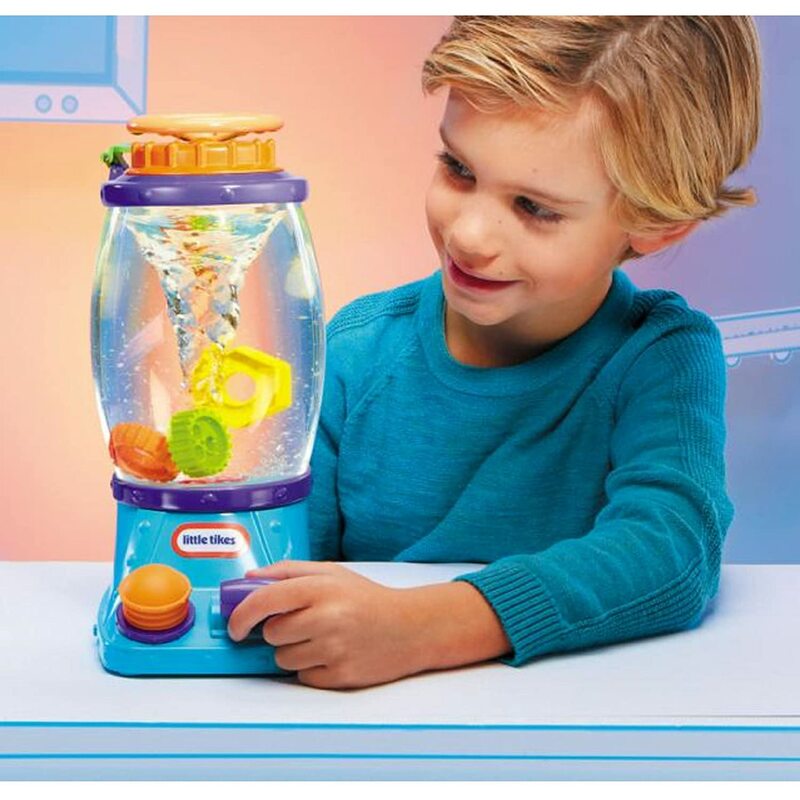 These are such great toys for 6 year old boys, they will sit and play for hours. 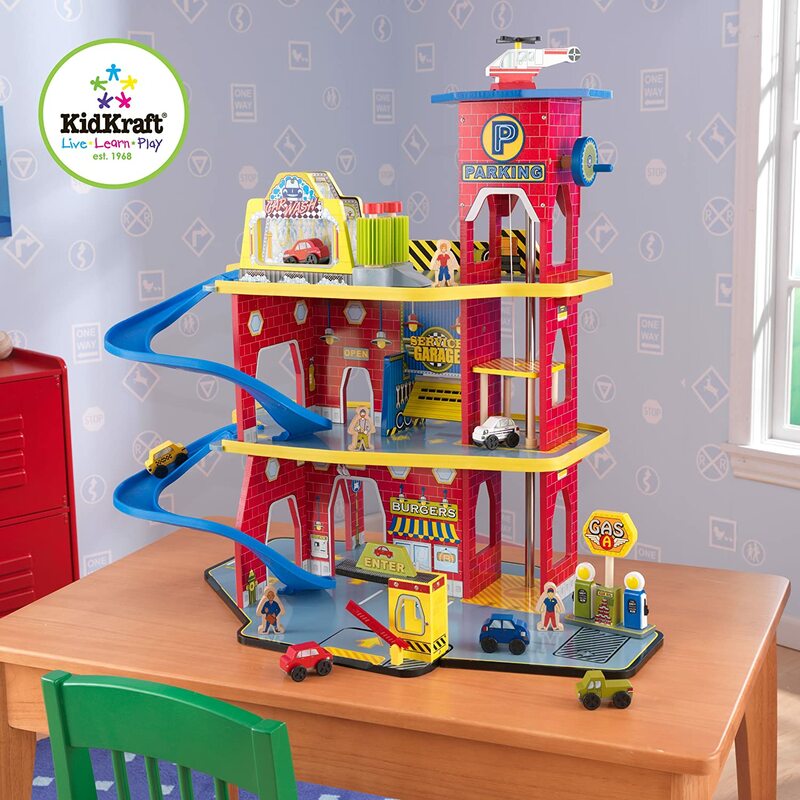 You can find many different KidKraft Play Sets, and they are all just as nice. Children can collect different sets to make their own city block. There is so much detail in each of these sets and they come with the people, vehicles and much more. 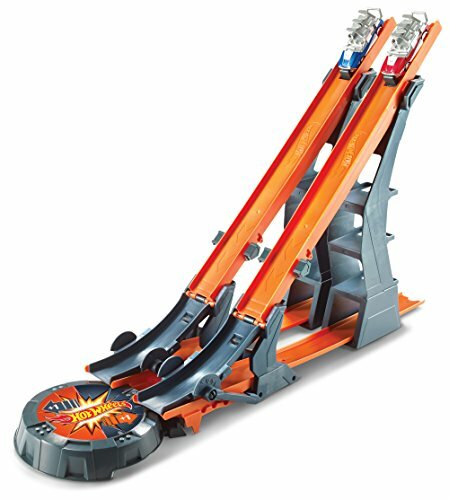 These are super fun Ride On Toys for boys age six. For birthday or Christmas gift ideas, I think it’s best to get them something that gives them lots of exercise!! Children love to run, jump & play hard. 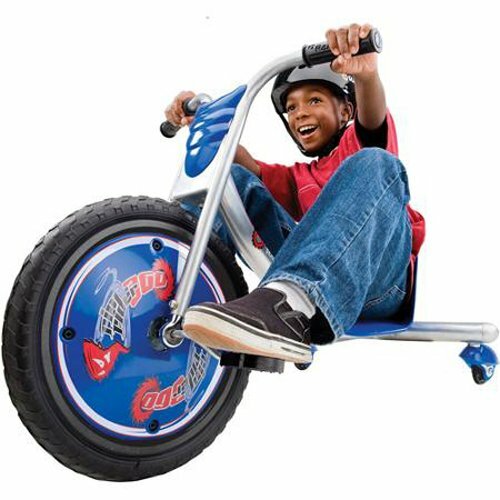 With a fun riding toy they are sure to get plenty of exercise!! TRIO makes it possible to build a wide variety of different structures. 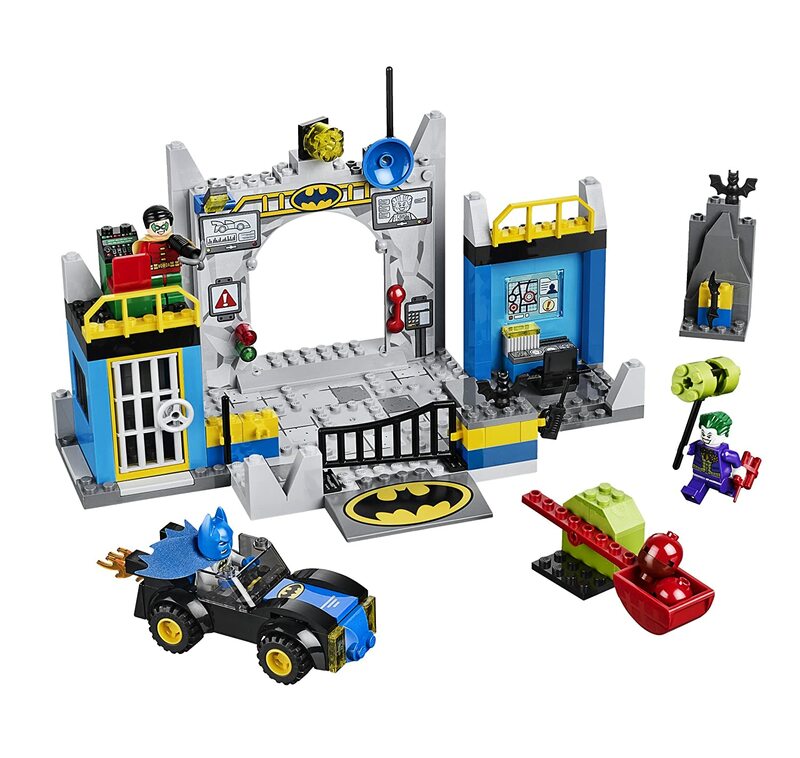 It is easy for kids to work with these sets. 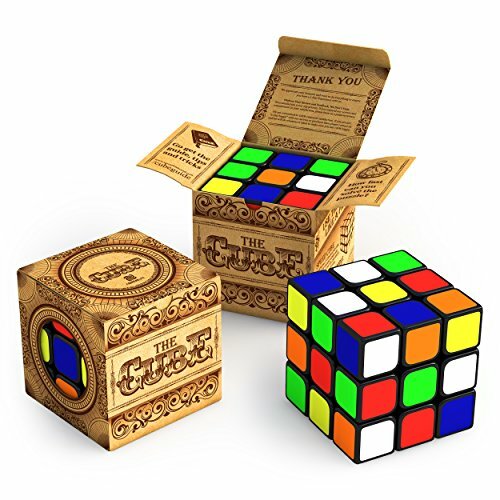 This will be a great gift for a 6 year old boy. 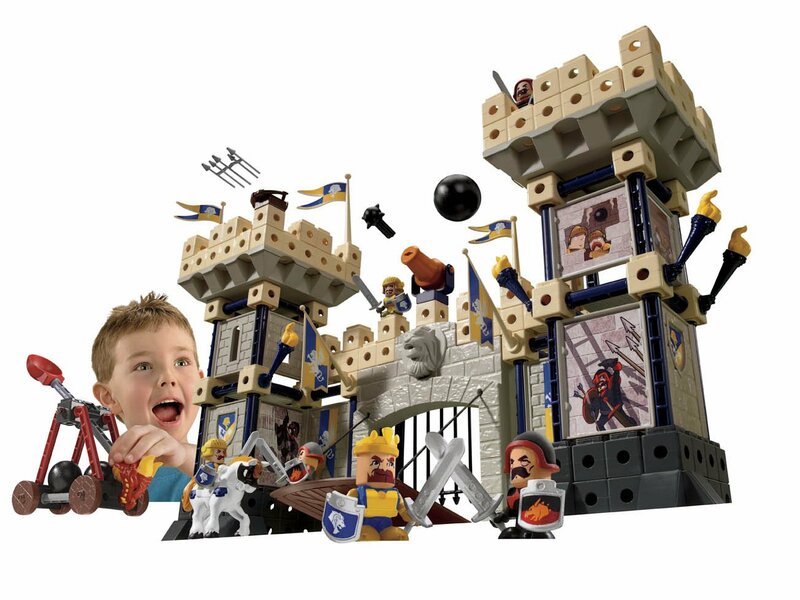 Whether it's a fortress protecting the great city of Avalon, or a castle that houses Snow White, children of any gender will enjoy this Fisher Price Castle. As a parent of 3 boys, I can tell you toys that challenge the dexterity of our children hands, are good for growth and development. Although, I am not trying to overlook the fact that this toy is ROCKIN FUN for kids! Break-away building panel for exciting battle action! Crafts for a 6-year-old boy is sometimes hard to find, here are just a few of the great toys our boys love. Boys love to do crafts too. 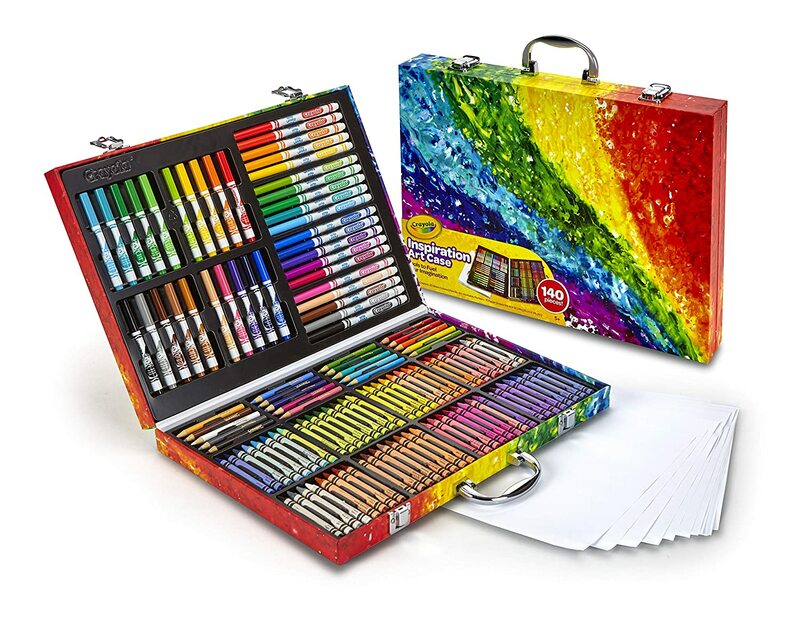 Craft Kits are always good to get any child as a gift. 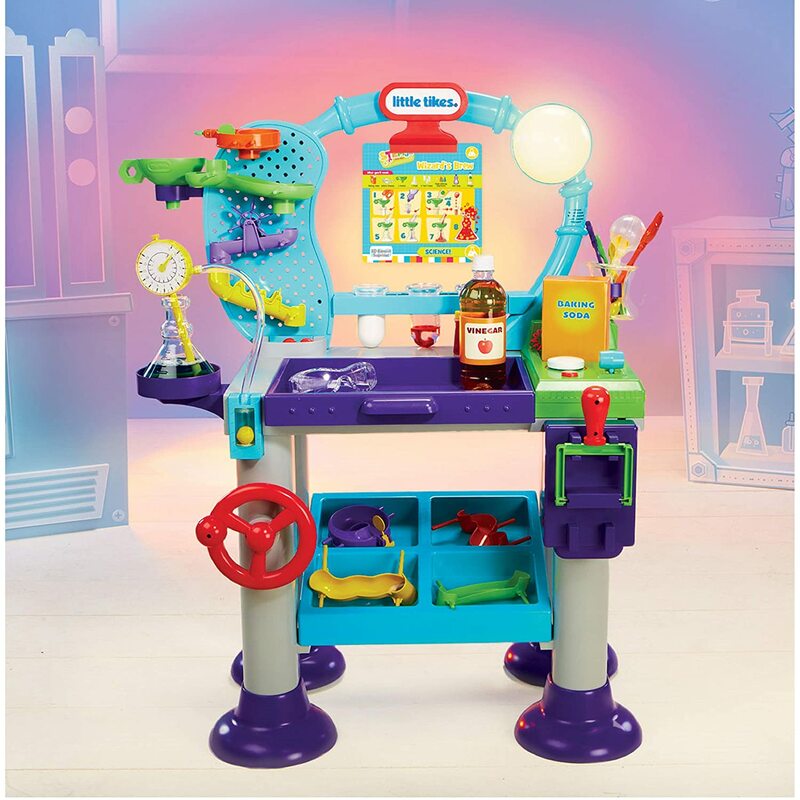 Most of the kits are not too expensive, and they will keep a child busy doing fun things. Introduce your children to engineering early, let them be in control of their very own monorail. They can set up track the way they like and control the automatic conveyor, shorting chute or the two loading docks. 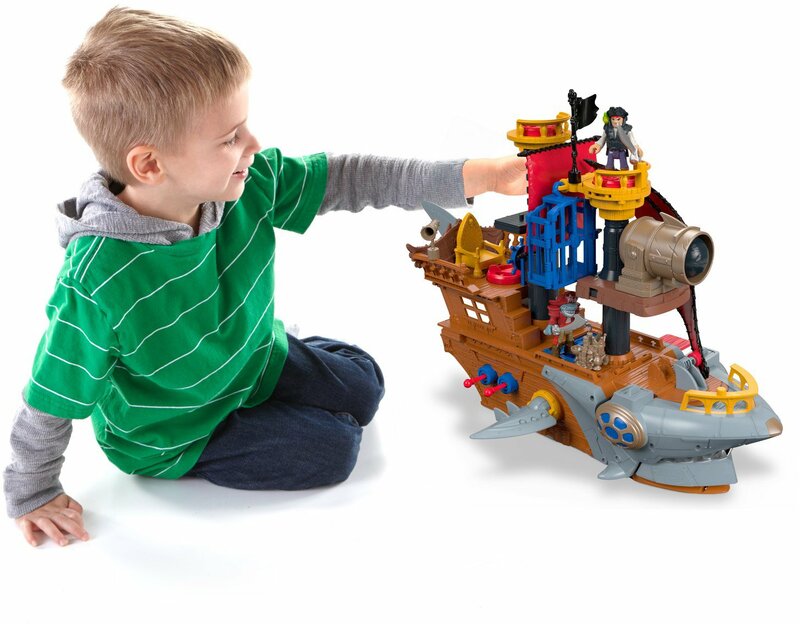 We Love the Rokenbock Toys and we think this is such a cool train set! Our boys have always had a love for camping, fishing and hiking because of how much we love it. Our whole family gets together once a year to camp. 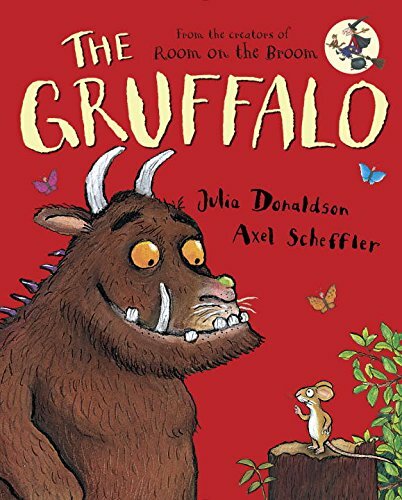 Children naturally love things like this if you expose them to it from an early age. 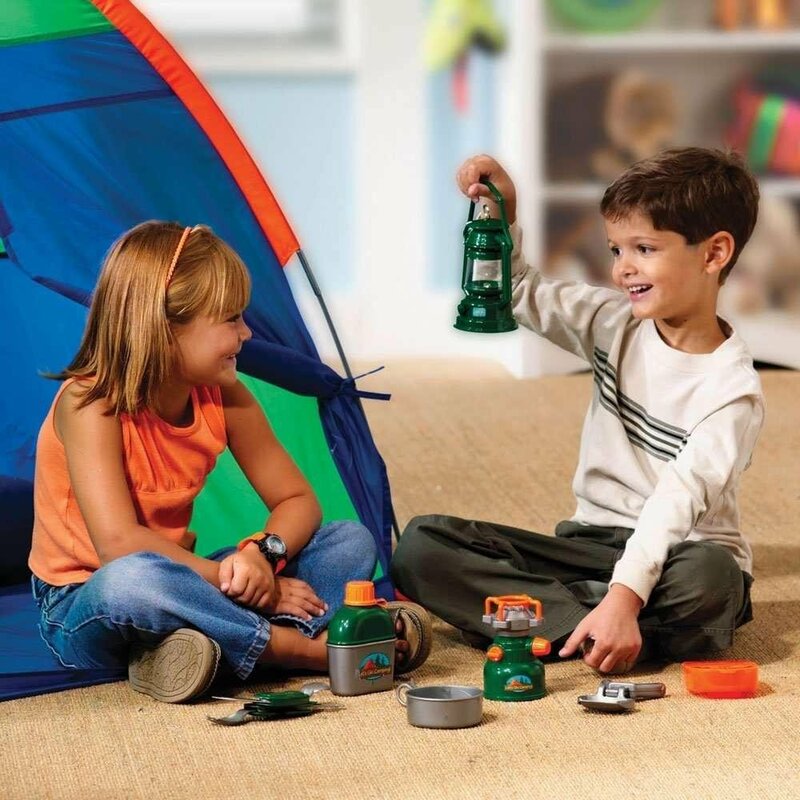 The Camp Collections of indoor camping gear, lets children pretend to have a camp-out indoors. Gather ‘round the campfire, cook some hotdogs. 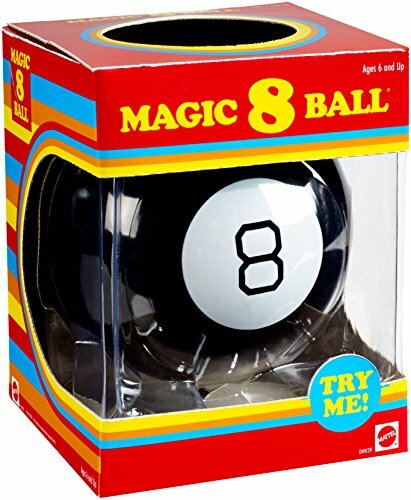 This is a great gift idea for 6 year old boys. 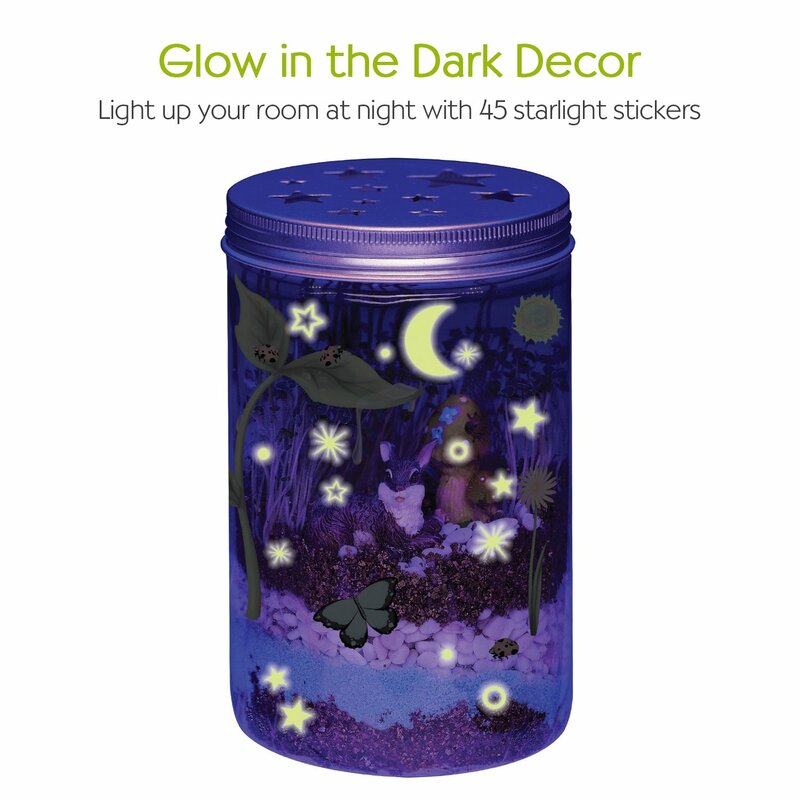 These toys are great for not only bringing the outdoors to the great indoors, but also for stimulating your child’s imagination. 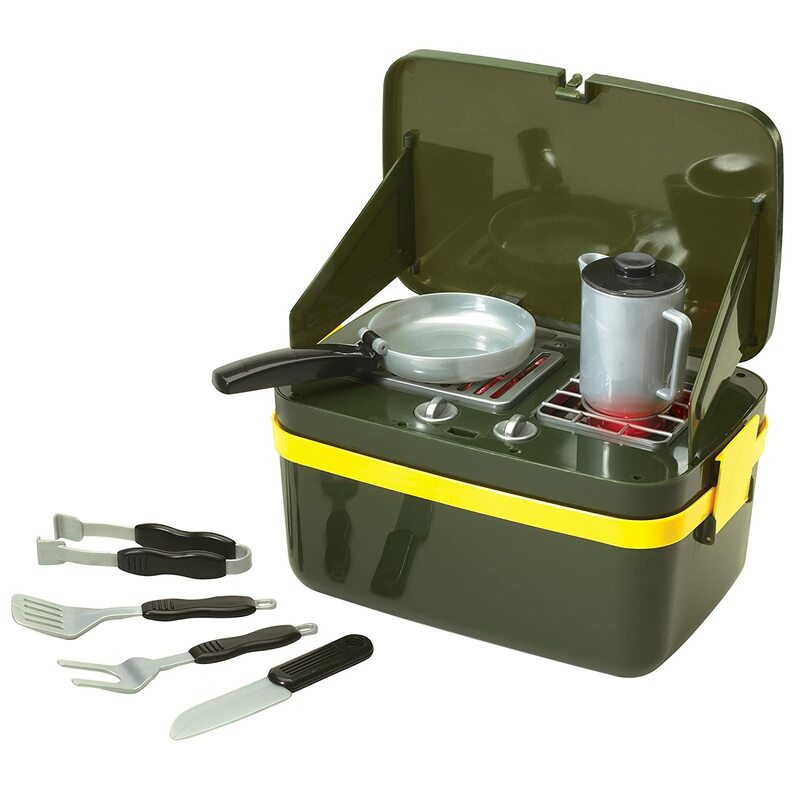 So don’t hesitate, this campfire collection is a sure win!! 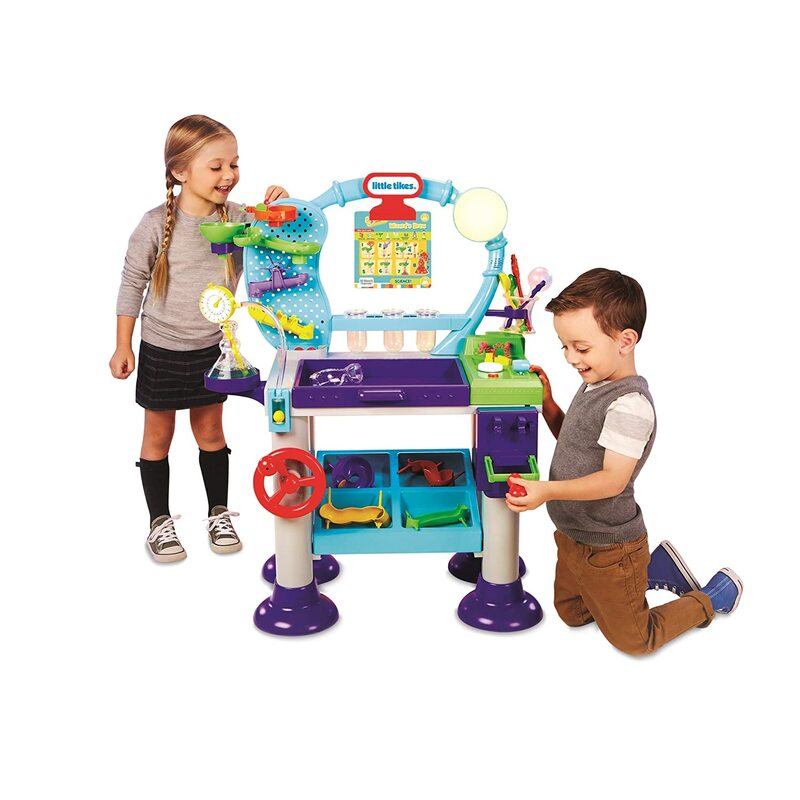 The Fisher Price Imaginext sets, make such great gifts for a 6 year old boy. 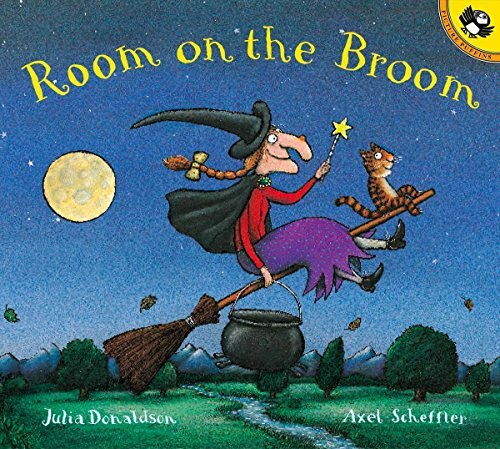 Imaginative and creative play activities are so important for children. ​Boys six years old can have a whole new adventure every time they play. 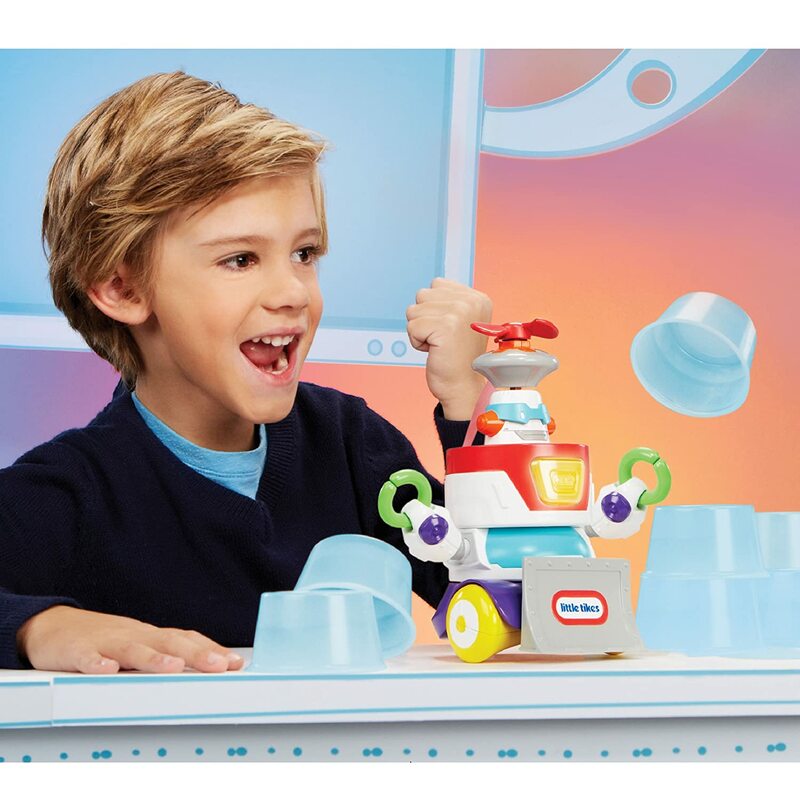 We love the Imaginext Toys! Puzzles are always so much fun for boys age 6. Here are just a few of the Fun Toys we have and love. 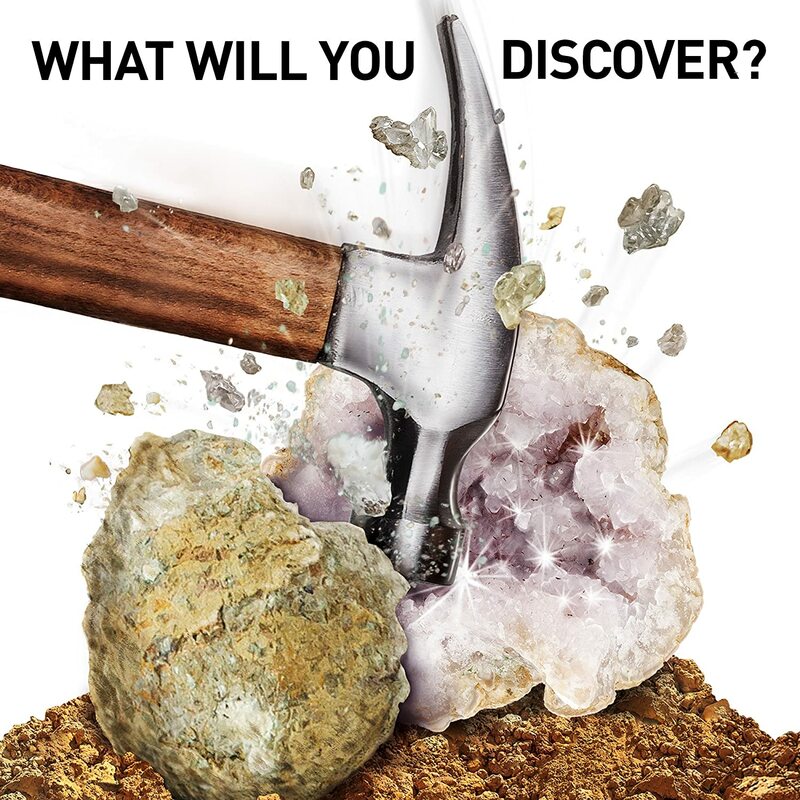 We think they are easy to play but so challenging to figure out. My kids and their friends are fascinated with the maze, its tons of fun for them. 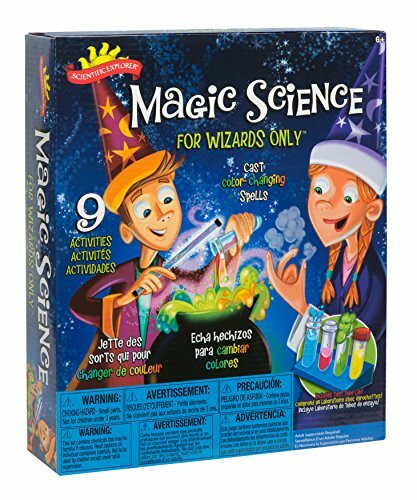 They make a great gift for boys age 6. 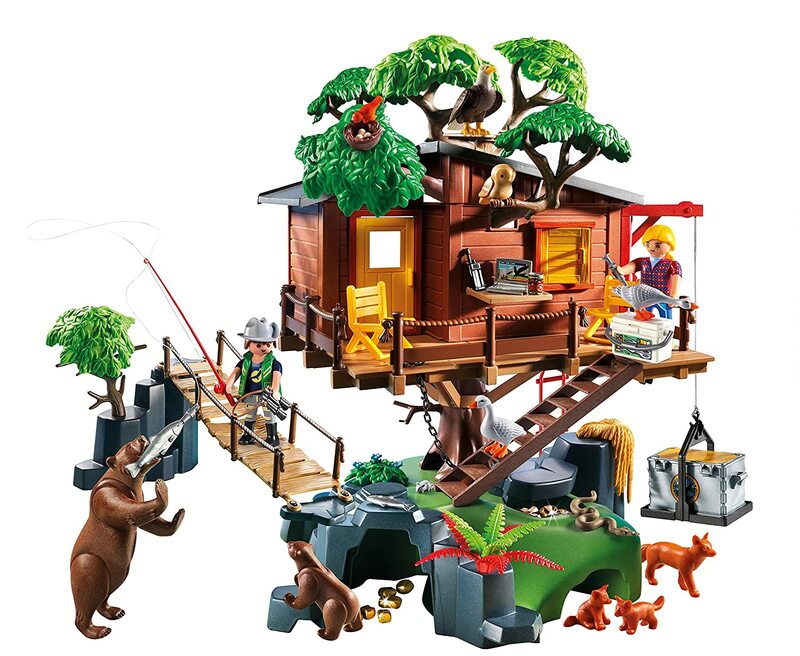 Playmobil Toys are so much fun for kids, they let children be creative and imaginative. I Love them because they are super cute and super durable! 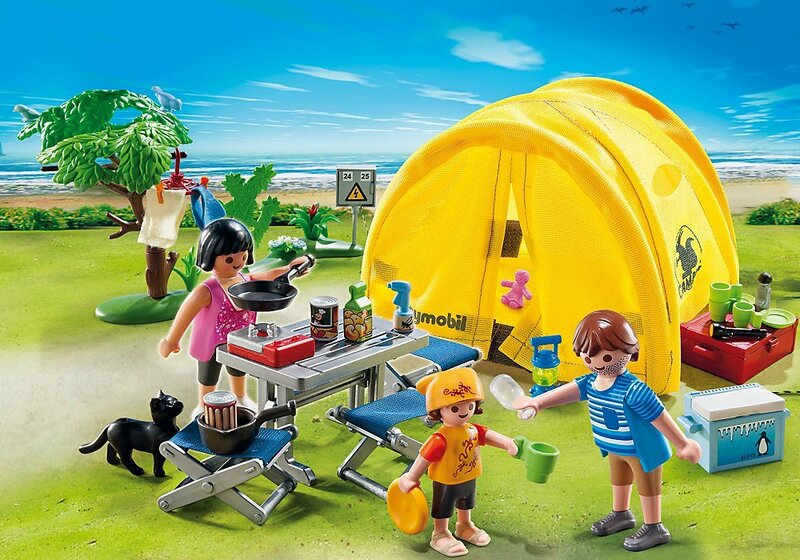 We have had many Playmobil Sets over the years, and they still look perfect today. At first I thought, What is this? I had never seen this before. The kids really wanted one, so we thought we would try it. Our kids really have a blast and they love their Spooner Board. 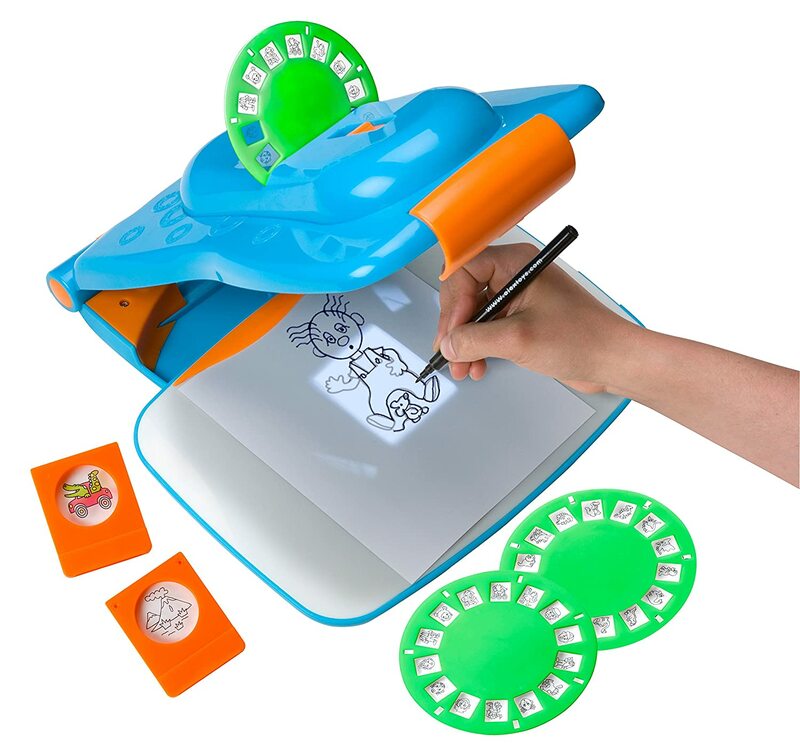 Designed to improve muscles and minds, the Spooner Board will challenge and delight kids. 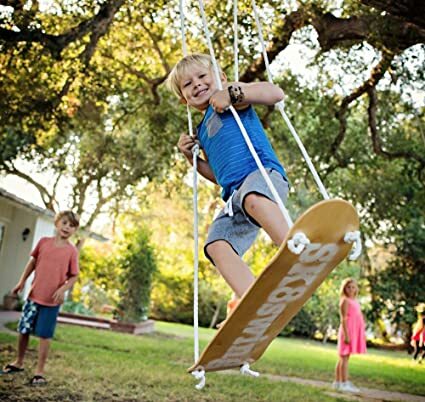 This balance board works both indoors and out, using core strength, stability & balance. Great birthday gift ideas 6 year old boy. Boys will have a blast on their Spooner Board. Sit, stand, rock, spin, slide, tilt, flip, wobble! 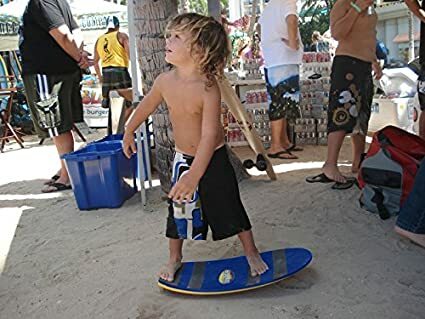 Effective tool for learning surfing, skateboarding, snowboarding. These are the coolest racing car sets for boys. 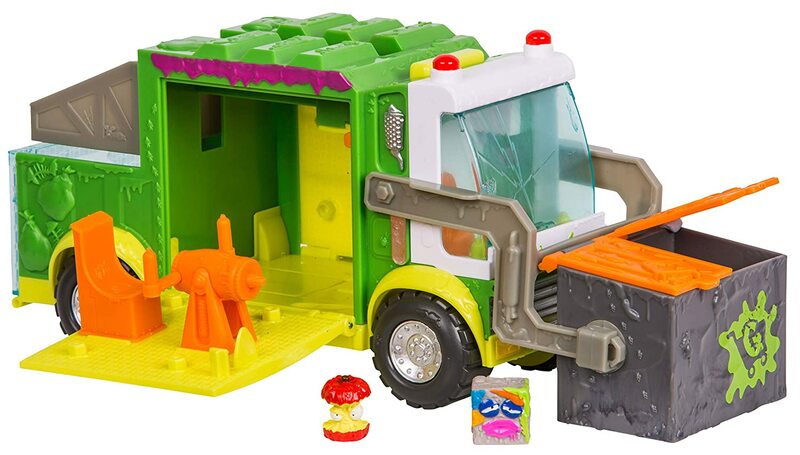 If your looking for a gift for a 6 year old boy, then maybe you might want to look at these cool car sets. 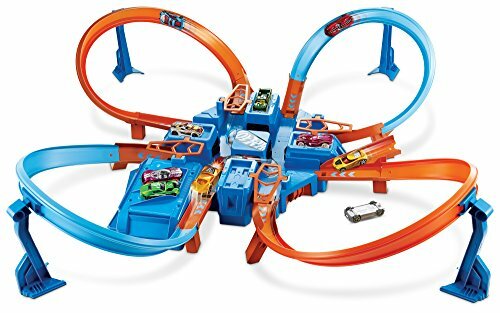 Hot Wheels have always been a winner with our boys! 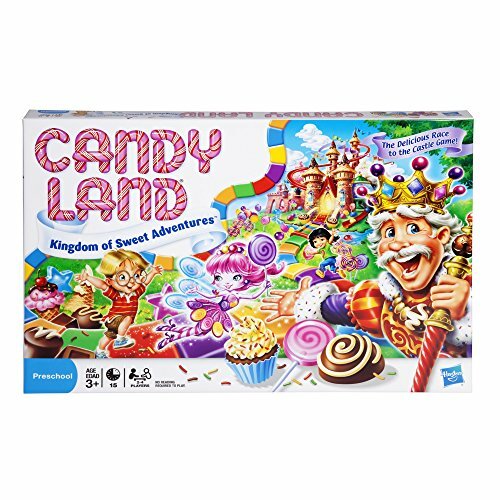 These are great toys for 6 years old boys, you will watch them have hours of fun. Boy’s love to play with race cars, and these are such great sets. I think all boys need a racetrack of some sort, my boys would race their cars for hours. I would recommend any Lego Play set, to give any child for a birthday or Christmas gift. 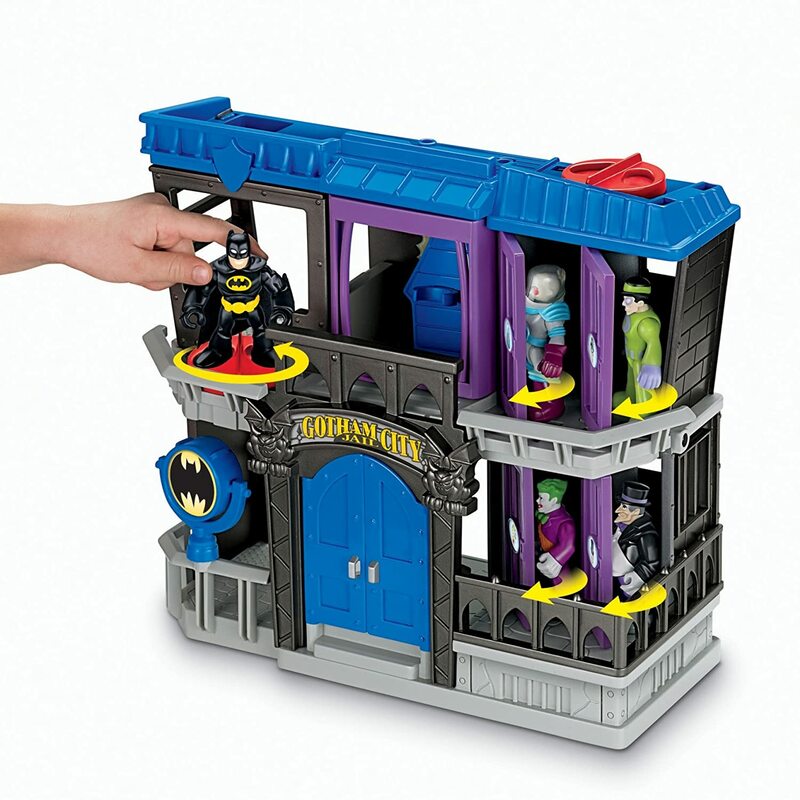 They are always super fun and they have so much detail to each set. 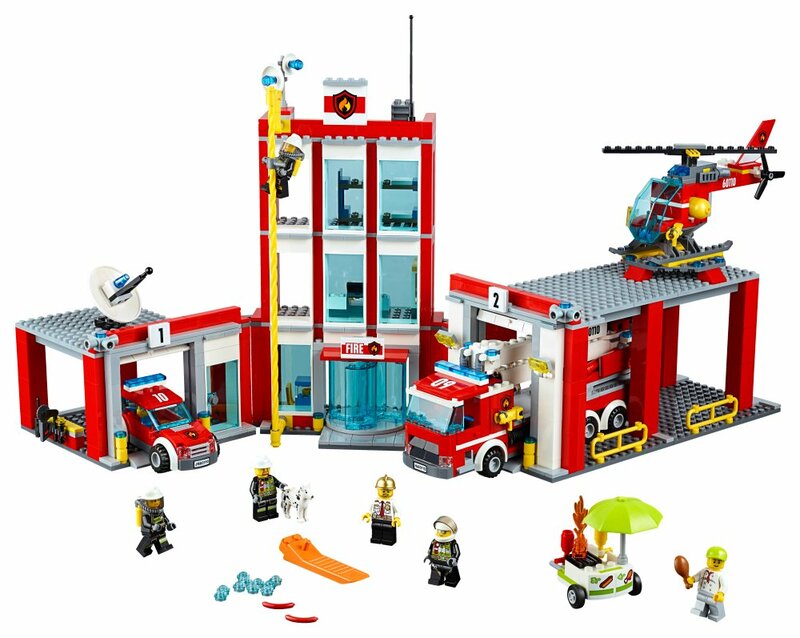 It’s not hard for children to use their imaginations while playing with these fun Lego Sets. Having a great, fun backyard for the kids, is really important! We have always had a swing or a swing set in our backyard. Children love to play on swings. If you can’t buy a Swing Set, just put up one of these cool swings for the kids. Children will have so much fun on these swings. 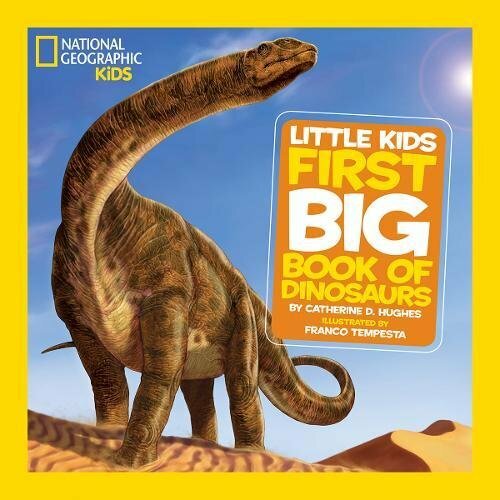 see all Great gift ideas for boys age 6!